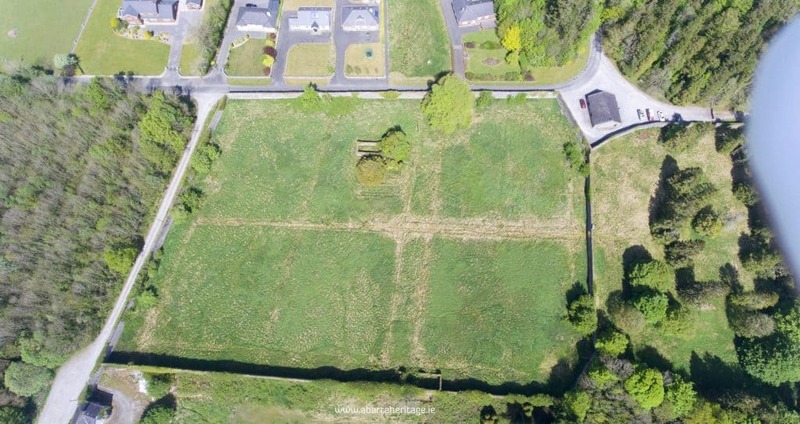 In the long term, the Mountbellew Heritage and Tourism Network aims to rejuvenate, conserve and develop the 18th century walled garden in Mountbellew, County Galway. Developing this existing heritage resource will provide a new amenity for the area. It will also complement other local heritage and recreation assets helping attract visitors to the area stimulating rural tourism. LEADER supported shorter-term goals of the project funding the preparation of a Development Plan for the walled garden site which is a protected structure. In the long term, this project will involve significant work, for example conserving original structures such as the limestone wall. The network aims to develop the project in line with best conservation practice and the Development Plan forms a key step in supporting restoration of the walled garden in line with this approach. LEADER funding has helped build research and evidence to guide the future development of the walled garden. The Development Plan for the Bellew Walled Garden site is expected to be complete in March 2019. The final Development Plan will include historical site research, a comprehensive condition report and works programme accounting for ecological considerations. It will also assess the possibility of including a training programme on stone wall repair and other relevant conservation work as part of future development, alongside other awareness raising measures. To progress the project beyond its preliminary phase, the Mountbellew Heritage and Tourism Network plans to apply for further LEADER funding to support implementation of the evidence-based actions emerging from Finola Reid’s garden design report and the LEADER funded Development Plan. The project has increased awareness of local cultural heritage and the walled garden site. Network members note how locals were aware of the limestone walls, but did not always have knowledge of the heritage value of what is located behind them. Expected future results include the development of a heritage-based local tourism amenity that can support local job creation. It is also expected that in the long term this project will have strong return on funding investment. Once the project is fully completed it aims to become self-sustaining, generating its own income from tourism. Long term, up to 10 year plans, may for example include the development of a coffee shop and interpretive centre at the walled garden site. This project was supported as part of the LEADER Programme 2014-2020 under Theme 1 ‘Economic Development, Enterprise Development and Job Creation’ and Sub Theme ‘Rural Towns’. The Local Action Group and Implementing Partner is Galway Rural Development Company.